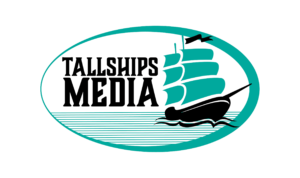 “We want to thank (owner) Dave Ashton and Tallships Media for all of the work that was done in redesigning our website and overall branding. Dave’s creativity and attention to detail is evident in all of the work that he did for us. He is a true professional and is very easy to work with. Sports is a passion at Tallships Media and we think it showed in the end product. 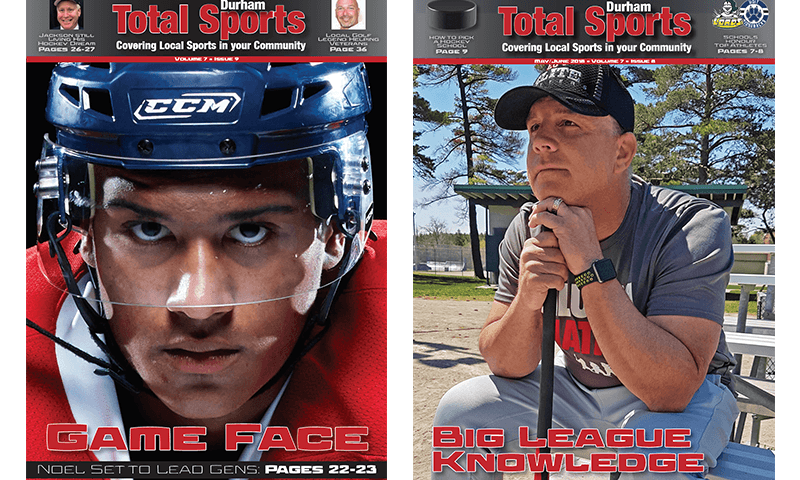 “Not only did Dave help us with web and graphic design work, but he also gave us valuable advice about the look of our magazine, our overall branding, and our social media. Throughout the entire process we felt like he truly cared about our business. The quality of Dave’s work reflects his years of experience in the media industry and I would recommend him to any of my clients. We will definitely continue to work with Dave and look forward to him have an expanded role in our business.